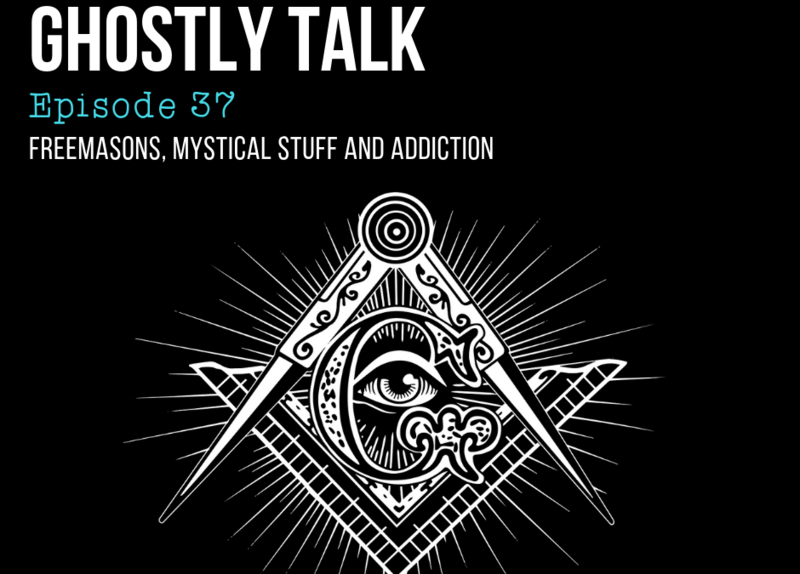 On this episode, we invite our super intelligent friend Jesse over for a chat about Freemasonry, mystical things, addiction and wherever else the conversation takes us. This guy knows his stuff. It’s episodes like this where we feel like we walked away a little smarter.